Watch SAIL-ers explain how the experience touched them and why supporting Argo’s local communities matters. 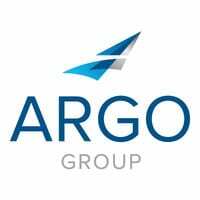 Developing leadership skills through team-oriented service and giving back to local communities are central to Argo’s Specialized & Accelerated Insurance Learning program. In San Antonio, a group of recent SAIL graduates volunteered to help beautify the meditation gardens at the Children’s Bereavement Center of South Texas. Watch these SAIL-ers explain what this aspect of the program means to them. A specialty insurance risk manager recounts his most memorable anecdotes from 17 years of work with cities, schools and police departments.